PostgreSQL is most advanced open source database available in the market. It has comparable enterprise-class features such as full Atomicity, Consistency, Isolation, Durability compliance for outstanding transaction reliability and Multi-Version Concurrency Control for supporting high concurrent loads. It supports standards ANSI SQL and SQL, including foreign data wrappers for remote data sources such as MySQL, MongoDB. PostgreSQL has support for multiple procedural languages. Parallel Query - PostgreSQL offers parallel query. This function has been significantly improved and provide Parallel Bitmap Heap Scan, Parallel Index Scan, and others. Logical Replication - It is a method of replicating data objects and their changes, based upon their replication identity. Logical replication allows fine-grained control over both data replication and security. Platform independence - It is not only client applications that run under a variety of operating systems. PostgreSQL can execute across many operating systems. 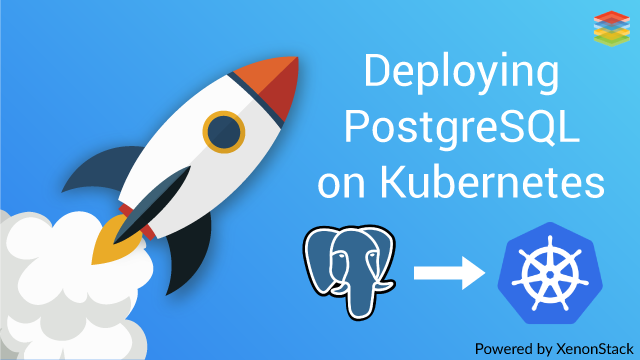 Security - PostgreSQL supports and uses Kerberos 5 wire authentication to enhance the database security.